Closed For The Season - See You August 2019! 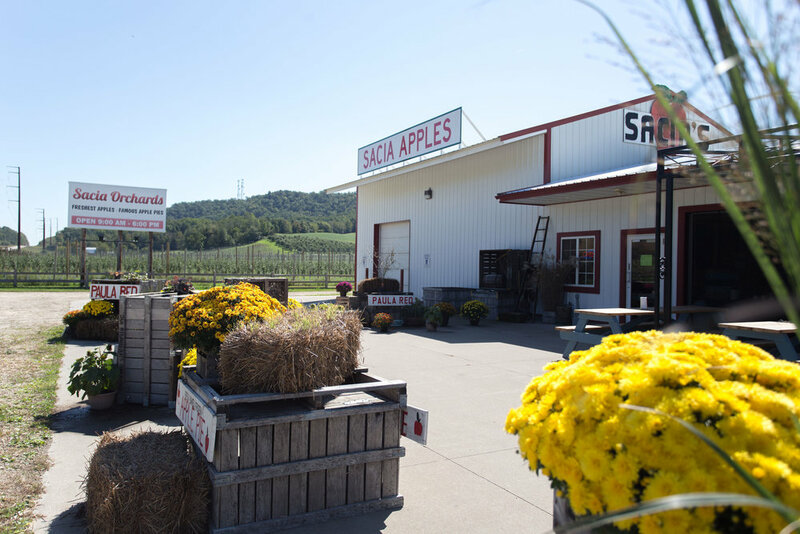 Each fall, midwesterners look forward to visiting the Sacia Orchards Apple Market & Bakery to enjoy fresh baked apple pie, caramel apples, local honey, and the most delicious and fresh apples you can buy. 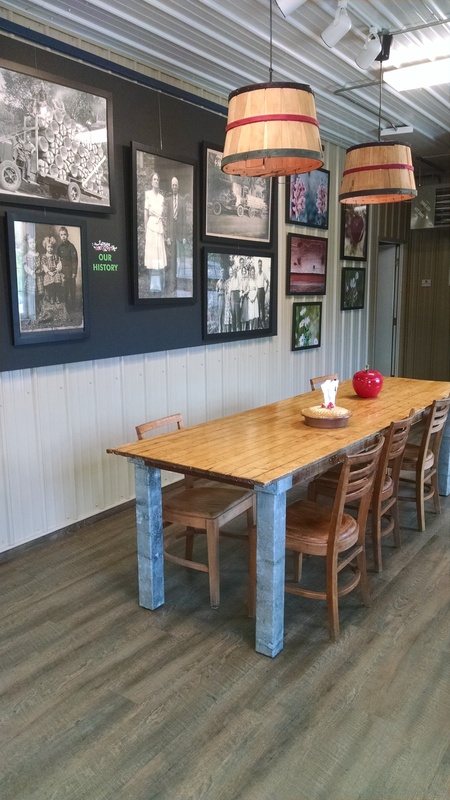 Sacia's famous apple pies are freshly made each day. Our recipe of just picked apples and homemade flaky crust makes a pie that you'll want to come back for. Enjoy them fresh, frozen or by the slice. Our famous apple pie topped with a homemade streusel topping for a delicious twist. Available fresh, frozen or by the slice. 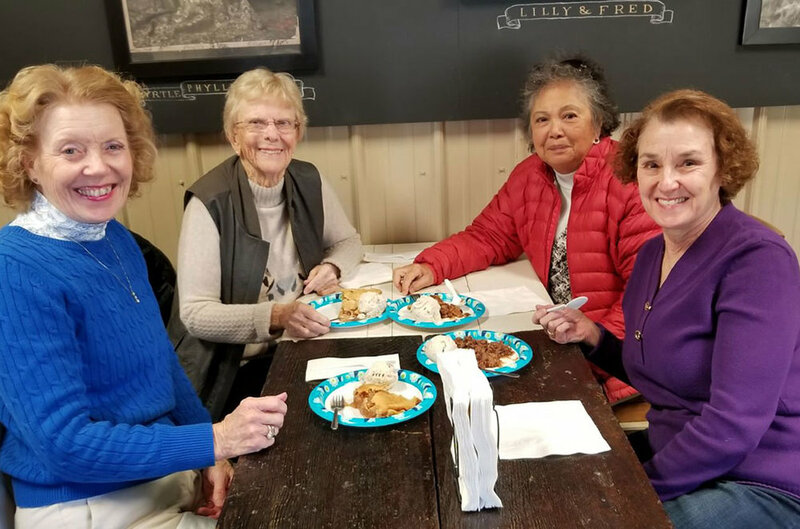 We’ve expanded our scratch made baked goods to include caramel apple turnovers, muffins, scones, caramel apple bread, cookies, and pumpkin bars. Limited quantities available each day, so come early! Available by the gallon or half-gallon - apple cider is a sign that fall is finally here! A perfect balance of sweet and spice, made with a special blend of Sacia Orchards apples. A local favorite. The most unique flavors of dips and dressings to add some flavor to any gathering. 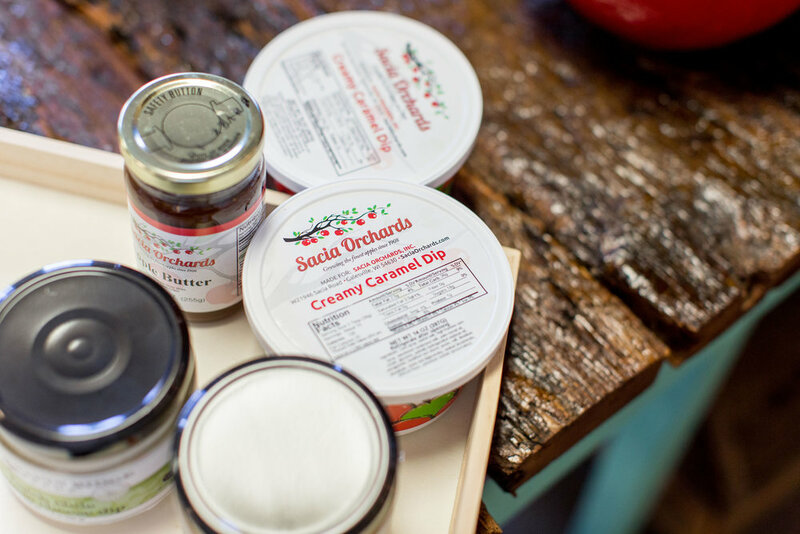 Top sellers include Apple Maple Bacon Jam, Bacon Pepper Dip, and Creamy Chipotle Pepper dip. Selection varies each week. Made from apples, Bee Free Honee® is 100% plant-based, made from certified organic apples that have been juiced and concentrated with a bit of non-GMO, vegan quality, carbon-neutral, cane sugar and fresh lemon juice. 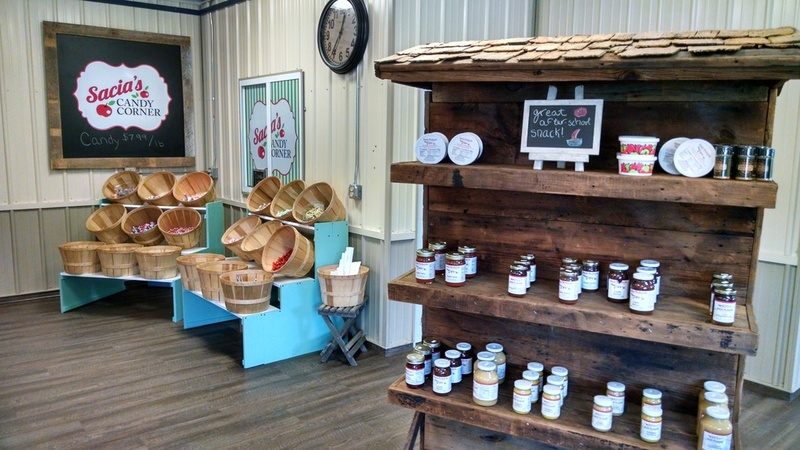 We are proud to carry a variety of all-natural local honey, including single serve flavored honey sticks. A local favorite, our home-style Apple Butter spread is spiced with cinnamon and the tangly flavors of our local apples. Deer apples are popular with our local wildlife enthusiasts. Call ahead so we can prepare a bushel for you, (608) 582-2119. Come for pie. Stay for coffee and friends.